Home > Blog > Recommended Reads – May. Tasmanian Recent Release – Flames by Robbie Arnott. Tasmanian born Robbie Arnott’s debut novel Flames tells a number of strange yet poignant stories: Levi McAllister has decided to build a coffin for his twenty-three year old sister, Charlotte who understandably, runs for her life. A fisherman called Karl hunts for tuna in partnership with a seal. A water rat swims upriver in search for the cloud god. A father takes form from fire. 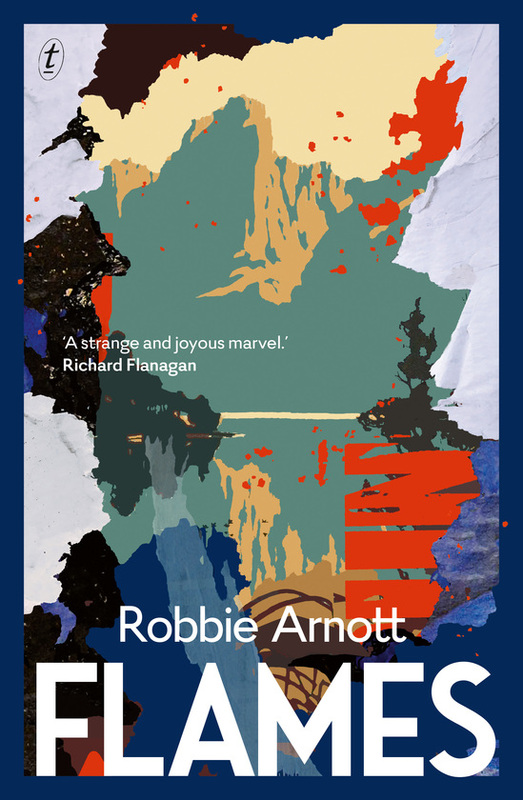 Described by Richard Flanagan as ‘A strange and joyous marvel,’ Flames is an original, enthralling and brilliant novel that celebrates all the peculiar joys and sadnesses of life. A must read for everyone, especially Tasmanians. 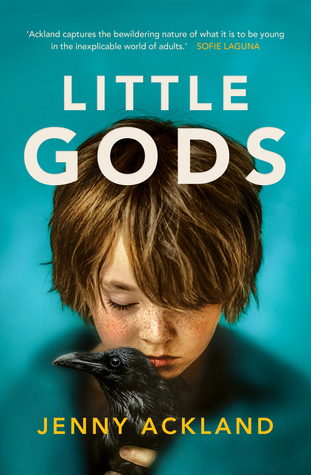 Australian Recent Release – Little Gods by Jenny Ackland. Olive Lovelock has just turned twelve. Smart, brave and resourceful, she knows adults aren’t very good at keeping secrets. She makes it her mission to uncover as many of them as possible. But when she discovers a secret so painful and so long buried, she discovers nothing is as simple as it seems. Jenny Ackland is a writer and teacher from Melbourne. Her short fiction has been published in literary magazines and listed in prizes and awards. Her debut novel The Secret Son – a “Ned Kelly-Gallipoli mash-up” about truth and history, was published in 2015. 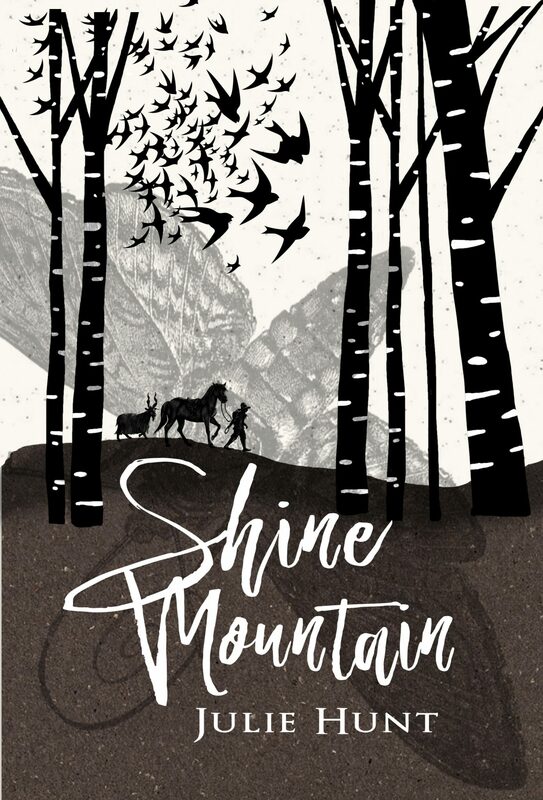 Kids Recent Release– Shine Mountain by Julie Hunt. Julie Hunt, the beloved children’s author who brought the world Song for a Scarlett Runner, is back with a new novel, Shine Mountain, published by Allen and Unwin. Shine Mountain is filled with adventure and delight. It tells the story of Ellie, a girl whosePop bequeaths to her a magical musical instrument with his dying breath. What follows is a thrilling journey. Along the way Ellie meets a boy from a travelling medicine show who offers friendship and help as the two brave the perilous trek to a new and mysterious land. Children aged 9-12 will love this epic adventure. Stay tuned for a Q&A with Julie next month. Tasmanian Classic – Eldershaw by Stephan Edgar. 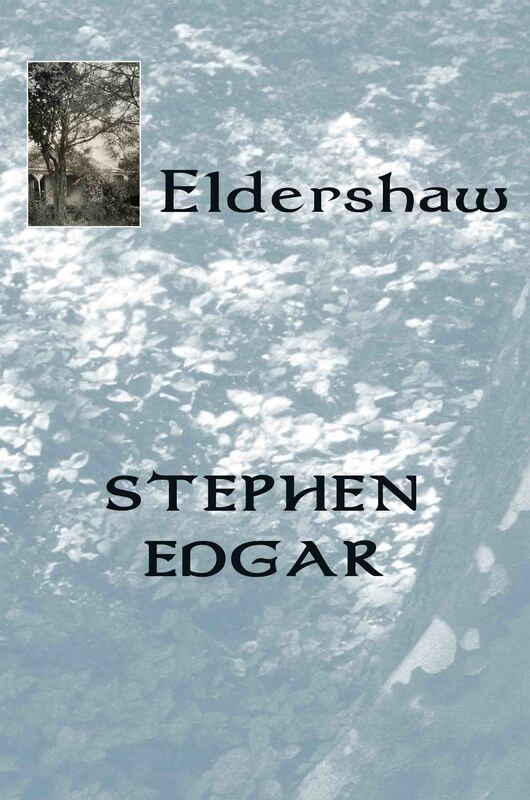 Renowned Tasmanian poet Stephan Edgar’s beautiful book, Eldershaw won the Colin Roderick Award and was shortlisted for the Prime Minister’s Literary Award for Poetry in 2014. Eldershaw is a three-part narrative verse described by Martin Duwell of the Australian Poetry Review as a brilliant piece of “uncanny” fiction. It focuses on the home of Edgar’s grandparents in Tasmania, and tells an honest and convincing story of the joys and tribulations of life, family and change. Edgar’s narratives will haunt and move you.